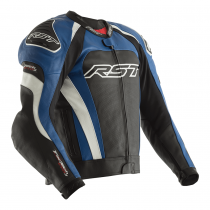 The RST leathers collection has a wide range of motorcycle leathers for all riding styles and budgets. 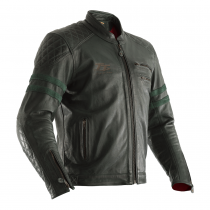 Take a look at our leather motorcycle jackets and leather jeans and create your perfect two piece set. 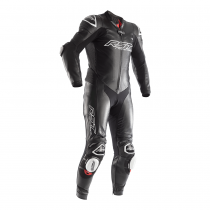 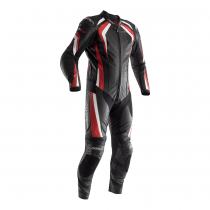 We also have a wide range of one piece motorcycle leathers. 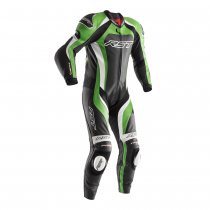 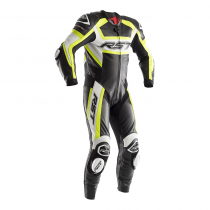 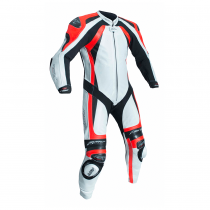 For track days, why not take a look at the Pro Series CPX-C 1pc suit, our most popular race suit from the BSB paddock. 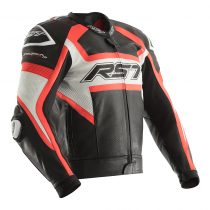 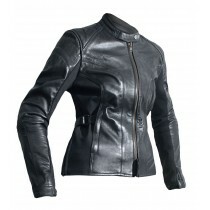 At RST we pride ourselves on delivering top quality leather motorcycle clothing at reasonable prices.